PlayStation Vita limps across 1m sales mark. 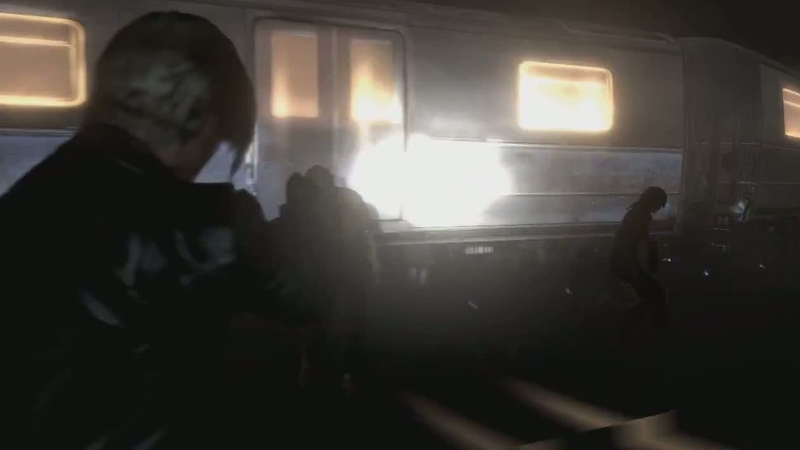 Capcom horror Resident Evil 6 has captured a huge opening week of more than 675,000 sales in Japan. 634,000 copies were sold on PlayStation 3, with another 41,000 netted on Xbox 360 according to Japanese numbers company Media Create (via NeoGAF). In the hardware chart, PlayStation Vita (fourth this week, again behind the PSP) coughed and wheezed over the one million sales milestone. It did so with its lowest sales in months - just 7957 units. Vita has taken 42 weeks to reach one million sales in Japan. That's drastically slower than the Nintendo 3DS (13 weeks, before the price cut sales sky-rocket) and the PSP (14 weeks). Nintendo's 3DS XL hardware revision, launched in late July, has already beaten the year-to-date sales of the Vita. After an impressive first two weeks of sales last December, Vita numbers have largely been reduced to a trickle ever since.